Join Jane Carter on her adventures in some of the most remote areas of the world as she seeks to uncover hidden treasures, priceless artefacts and stores of ancient knowledge. 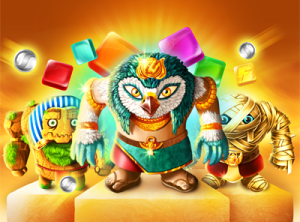 Fight your way through increasingly difficult puzzles, challenge and defeat ancient guardians to become a legendary treasure hunter. More than 200 levels: Follow the path to progress through levels, difficult boss stages and optional, bonus-laden side levels! 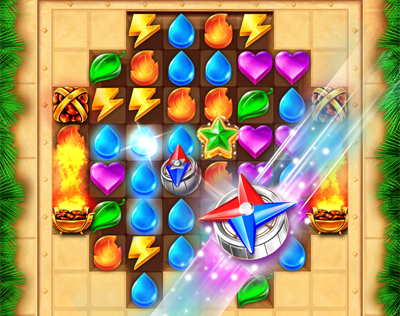 Match 4 or more of the same symbol each move to unlock extra boosters which help you clear stages faster! Unlock the ability to recharge your Energy for free! Complete all levels at their highest difficulty to unlock an exclusive title! Unlock Energy Upgrades throughout your journey! Defeat Treasure Guardians with a limited number of moves at your disposal! 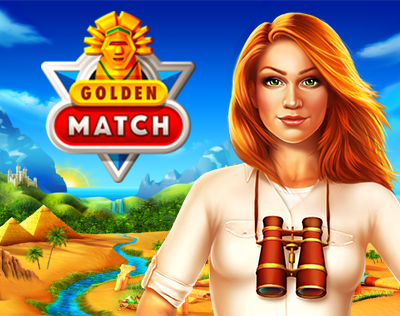 Earn bonus skills and use them throughout the game to complete the tougher levels. Practice your combo skills early and gain high scores with every step of your journey!